The plans surrounding the building and grounds where EWOB was held the past 20 years are delayed by several years. 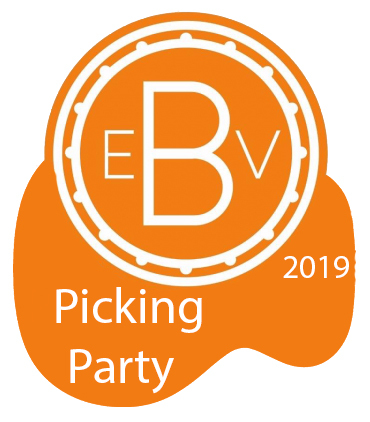 A group of volunteers, in joint cooperation with the Oranjevereniging Voorthuizen (owner of the grounds) has therefore decided to organize a three day Bluegrass Picking Party in Voorthuizen this Ascension weekend, on Thursday May 30th, Friday May 31st and Saturday June 1st. The mission statement of this event can still be defined as: “Great Music, Great Friends”. The picking party will be all about meeting people, playing music together and just having fun. On our campsite there will be lots of opportunity to eat, meet, play and just enjoy yourself! So come, bring your own instrument and just enjoy yourself for 3 whole days. Boetzkes Snaarinstrumenten Mandolines & Import Saga products. Martin’s Musikkiste Stringed Instruments, Strings, and accessories. Rienk Janssen Strictly Country CD’s, DVD’s, LP’s. The Oranjevereniging Voorthuizen is an organization which aims to connect the people of Voorthuizen and helping them maintain that great community feeling, what Voorthuizen is so famous about.